Choose one of our affordable hearing solutions to match both your hearing loss needs and your budget. At Hearing Aid Source we are aware that hearing care is just one component of a balanced, healthy, active lifestyle. 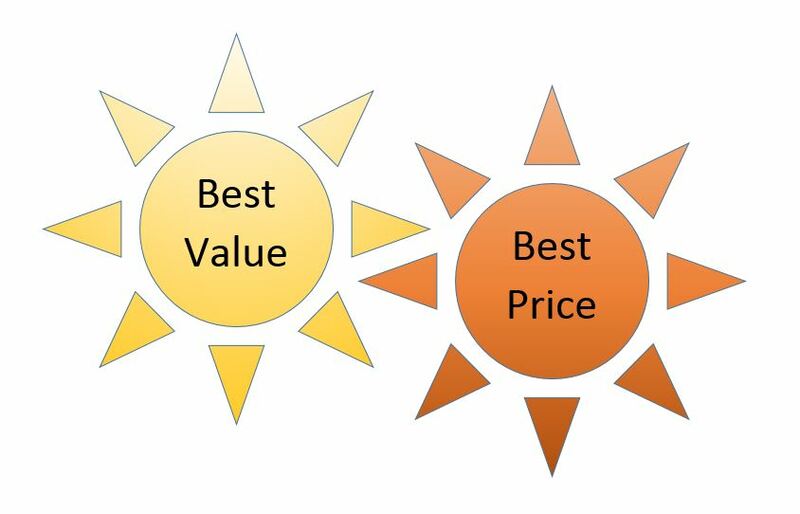 That is why, in addition to our premium “Best Fit” solutions we now offer “Best Value” and “Best Price” hearing aids and services. At Hearing Aid Source, we acknowledge that hearing solutions must match your hearing loss needs, but must also fit with your overall financial plan and your changing personal priorities. If you have hearing loss, we’ll present you with three different solutions, all with different price points and features. Together we’ll evaluate the pros and cons of each hearing aid and service plan, based on your needs and your budget. Hearing Aid Source is committed to exceeding your quality hearing aid and service expectations while providing practical, affordable hearing aids and services that also meet your budget. We’re the GTA’s number one choice for hearing care. Just one more reason to trust Hearing Aid Source for all your hearing care needs. Call us at (416) 463-4327 or Click Here to discuss how we can help.